Redis Labs sponsored an Open-source software project based on in-memory database and stores keys with optional durability. They retrieve most famous key value and possess structured data formats structures such as strings, hashes, lists, and sets, sorted sets with range queries, bitmaps, and hyperloglogs and geospatial indexes with radius queries. 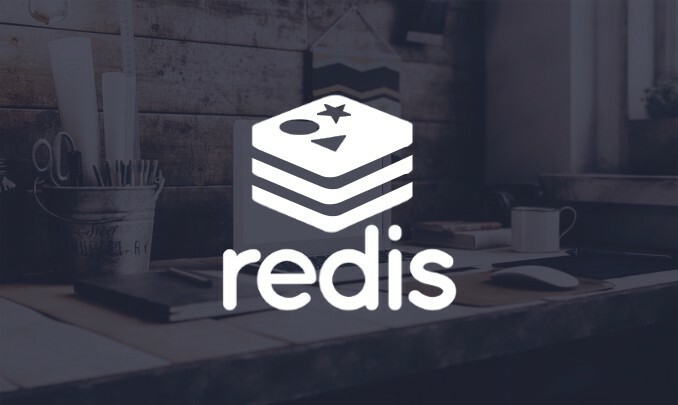 Redis has some built-in features like replication Lua scripting, LRU eviction, transactions and different levels of on-disk persistence, and provides high availability via Redis Sentinel and automatic partitioning with Redis Cluster. Performs atomic operations in basics types, where it includes functions like appending to a string; incrementing the value in a hash; pushing an element to a list; computing set intersection, union and difference; or getting the member with highest ranking in a sorted set. In order to withstand with its outstanding performance, Redis works with an in-memory dataset. Depending on each one’s use case, we can persist it either by dumping the dataset to disk every once in a while, or by appending each command to a log.